Dr. Michael J Anderson is the Director of Choral and Vocal Studies in the School of Theatre and Music at the University of Illinois at Chicago. He holds the D.M.A. degree from the University of Colorado, and the M.MusEd and B.MusEd degrees from Georgia State University. He began his career as the Director of Choral Music at Tucker High School in Tucker, Georgia. Prof. Anderson serves as the Past-President of the International Federation for Choral Music (IFCM), whose mission it is to "build world-wide projects that facilitate the sharing of cultures and opportunities through choral music." He sits on the Board of Visitors for the new College of the Arts at Georgia State University and is the Vice-President of the Asia Pacific Choral Development Foundation in Macau, China. He served with other distinguished leaders on the Choral Ecosystem Forum held at Yale University, sponsored by Chorus America, the American Choral Directors Association (ACDA), the Barbershop Harmony Society (BHS), and Yale University School of Music. 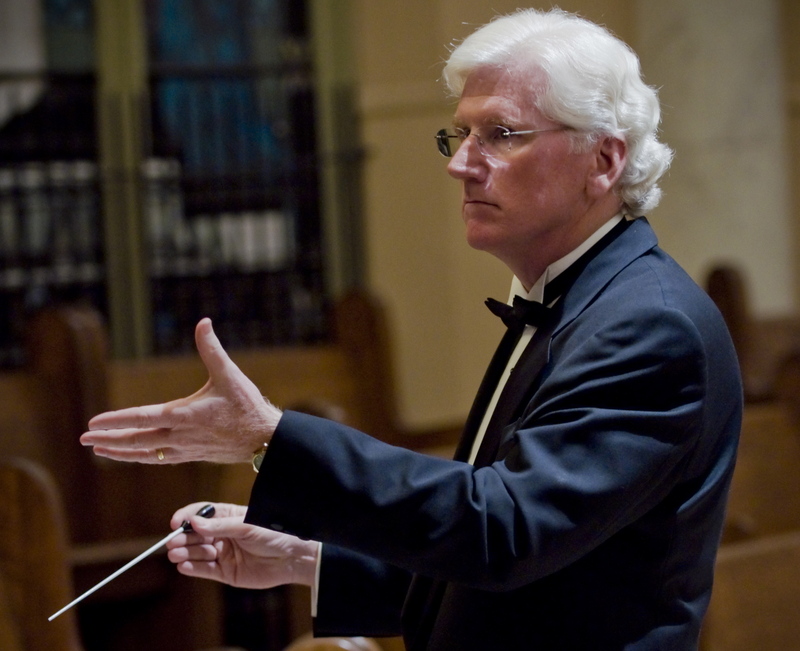 Prof. Anderson is particularly active on the international choral music scene. In 2016-2017 he presented lectures and masterclasses in cities across China, and developed global artistic choral music projects in Barcelona, Milan, Beijing, and Macau. He has conducted, lectured, and adjudicated choirs across the United States, in Sweden, France, Italy, Belgium, Germany, Hong Kong, Israel, China, Japan, Korea, Macau, Dominican Republic, and Puerto Rico, to name a few. Dr. Anderson conducted the Guangju Professional Civic Chorale, the National Choir of South Korea, and twice lectured at the National Symposium of the Korean Federation for Choral Music. In past years, he spoke at the inauguration of the Swedish International Center for Choral Music, in Örebro, Sweden, which celebrated the 20th anniversary of the IFCM’s World Youth Choir. He conducted Mozart’s Requiem in New York’s Carnegie Hall and lectured at the First Annual Forum on Voice, Youth, and Arts Management, in Caen, France. He was invited to Tokyo to lecture on International Choral Music at the 60th Anniversary of the Japan Choral Association in Tokyo.